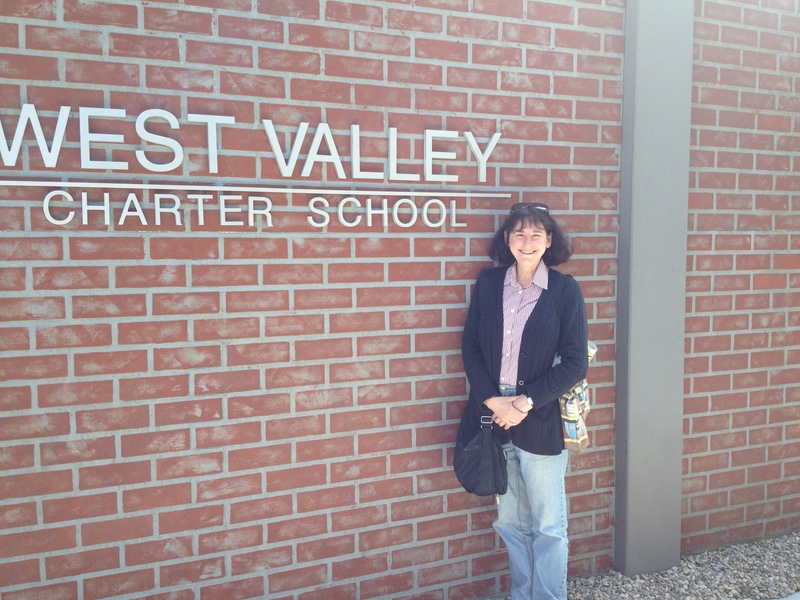 First of all, let me explain the photo of me in front of “West Valley Charter High School.” It’s the name of the high school in the Nick@Nite teen soap I wrote for, “Hollywood Heights” and was used as background as the exterior set of the school. The series is currently airing on Nickelodeon, M-F, at 9 pm. If you know any teenage girls please tell her to watch. Although, my 82 year old mother is also watching, and loving, the show so maybe Nick has a whole new demographic. 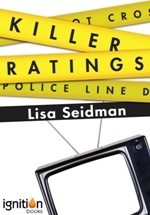 Anyway, my mystery novel, “Killer Ratings,” has finally been published and can be downloaded from Amazon, Barnes and Noble, even iTunes, onto your computer or reader. It’s a murder mystery that takes place behind the scenes of a semi-successful TV series, “Babbitt & Brooks,” and is loosely based on my 30 odd years of experience as a TV writer both in primetime and daytime. I hope you’ll read it, and especially, I hope you will enjoy it.